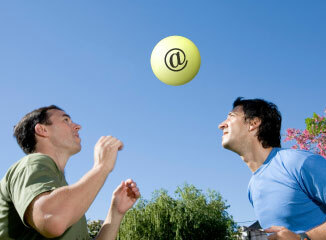 Improve your email deliverability with these marketing tips. Though website analytics can be very helpful, they are sometimes misleading. Concerning bounce rates, please keep in mind there are two types of bounces: hard and soft. When your email fails because of a full mailbox or an unavailable address, that’s a "soft bounce." When the address itself is a non-existent one, then that person is no longer available...a "hard bounce."